AnN's first issue from Kinjiro TAPES. 8 tracks as like ambient, techno or drone included. AnN is one of the most dark side DJ in Japan. 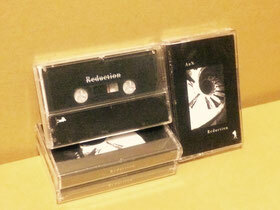 This cassette tape is 2th release of his trilogy. next launcher is maybe vinyl.